Apple will not Use 5G Modems from Intel for iPhones in 2020. Intel will not supply 5G modems to Apple for iPhones released in 2020. 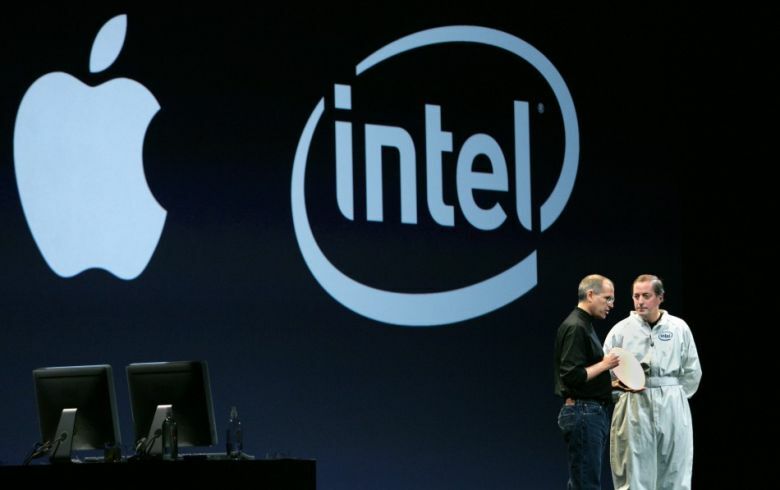 Apple has informed Intel about this, reports Planet Blog. As a result of the decision, Intel would have stopped the development of the 5G modem with the name Sunny Peak, writes Calcalist Thursday from insiders. Apple would be the biggest customer of the product. Although this delivery will not take place, Intel may think of an improved version of the modem. For example, the part can be added to Apple products in 2022. It is not clear why Apple has abandoned the modem for devices that will be on the market in 2020. The companies did not respond to the messages. People working on the 5G modem are assigned to other 5G projects. In the current iPhones, Apple partly uses modems from Intel. Previously they came from Qualcomm, but the two companies are involved in long-running lawsuits concerning patent infringement and abuse of power. The intelligence services use the 3.5 GHz band to listen to. They want to do that until 2022, so experts fear that there will be a delay.